Azraq Wetland and Ajloun Forest Reserves; on the IUCN Green List of Protected and Conserved Areas. 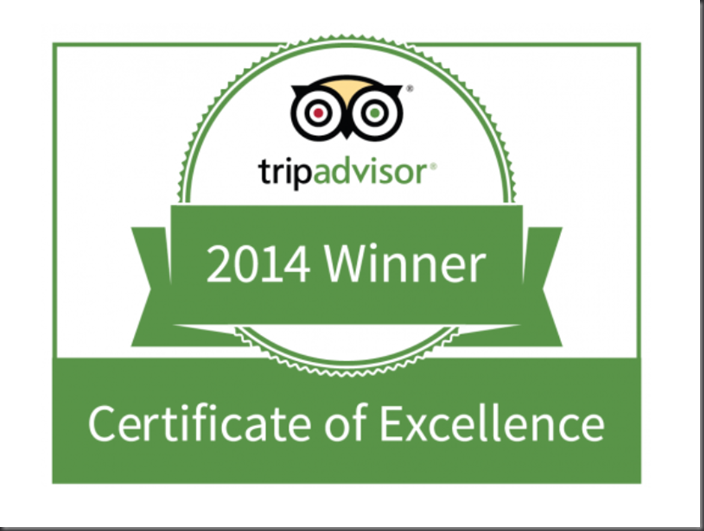 Ajloun Forest Reserve among the top 100 sustainable destinations on the global tourism map. The Royal Society for the Conservation of Nature attempt the GUINNESS WORLD RECORDS title for the Largest candle mosaic, with an area of 112.04 square m. in celebration of Earth Hour 2018, on the 24th of March for the eleventh year in a row but this time through an extraordinary feet. 11440 Candles were used to create the Earth hour logo. The Royal Society for the Conservation of Nature has won the first prize in environmental management in the Islamic World for it’s 2016/2017 Edition. The RSCN has won based on several programs carried by RSCN, and the environmental education Program “Nature Knight” has awarded the first prize for the best NGO’s leading practices category. The program is distinguished with its structure in targeting schools’ students in Jordan to achieve goals and results that contribute to nature conservation in a compatible way with the role of the RSCN through its all programs. The “Nature Knight” is characterized with the possibility of sustainability, and it is replicable in other parts of the world”. Following a study conducted by the Jordanian Social Security Corporation, RSCN was recognized for its national role in conserving Jordan’s natural heritage and was ranked among the top employers for its policy of employing individuals living near nature reserves. Ford Award for environment protection is among the environmental concepts of MOE curriculum. RSCN won the “Sustainable Destinations Global 100 World Legacy” in 2014, as a reward for RSCN outstanding role in the development of Eco-Tourism program in Dana Biosphere Reserve. RSCN won the award of the “Trip Advisor for Excellence” in 2014, for both Feynan Eco Lodge and the Guest House in Dana Biosphere Reserve. 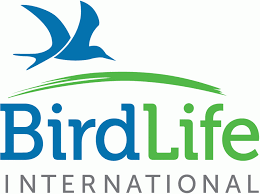 BirdLife Global Council awarded RSCN for its entrepreneurship in reserves management and integrating the socio-economic development principles with nature conservation projects on the international level. RSCN won the FORD AWARD 2013 for environmental projects, for establishing the falconry program in Shaumari Wildlife Reserve. Received the 2010 Guardian Best Ethical Travel Award RSCN was awarded the 2010 Guardian Best Ethical Travel Award in recognition of its achievements through the Wild Jordan division. With this award, RSCN/Wild Jordan has been judged by global benchmarks to be applying ‘ethical standards’ and using tourism to support conservation objectives. Rscn has been awarded the green apple golden award across Asia for its successful efforts in obstructing the government suggestion to update the agriculture law for year 2005. The suggestion was planning to give the Cabinet the authority to allow investment in forests. Rscn has initiated a campaign “Save Jordan’s Trees” in 2005 to stop the law change in cooperation with many environmental protection associations in Jordan. 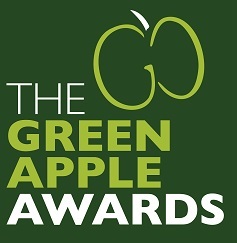 The green Apple award aims at encouraging global distinguished efforts in protecting the environment.